This post originally appeared at TheCityFix. There has perhaps been more attention paid to affordable housing this year than any in recent memory, but it took a tragedy to make it so. 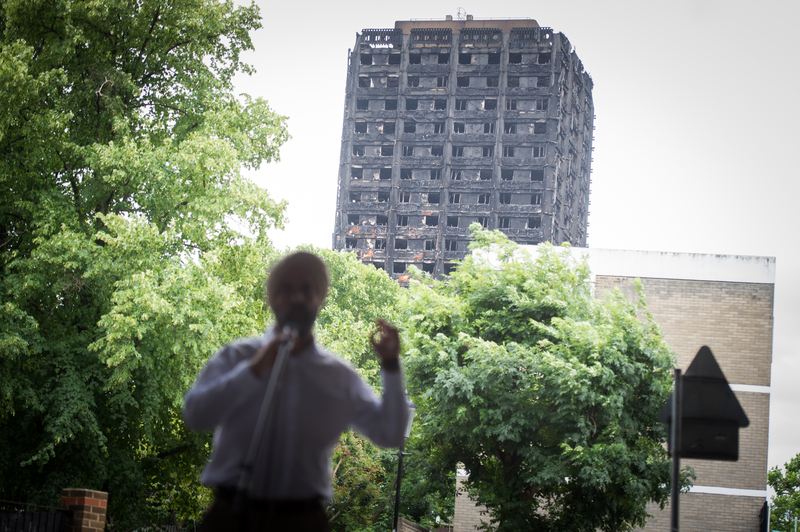 The horror of Grenfell Tower started touched off a national conversation in the United Kingdom about inequality and the ways urgent community feedback gets lost in government bureaucracy. But more broadly, it is symptomatic of the insufficient attention being given to affordable housing everywhere as the world becomes more and more urban. 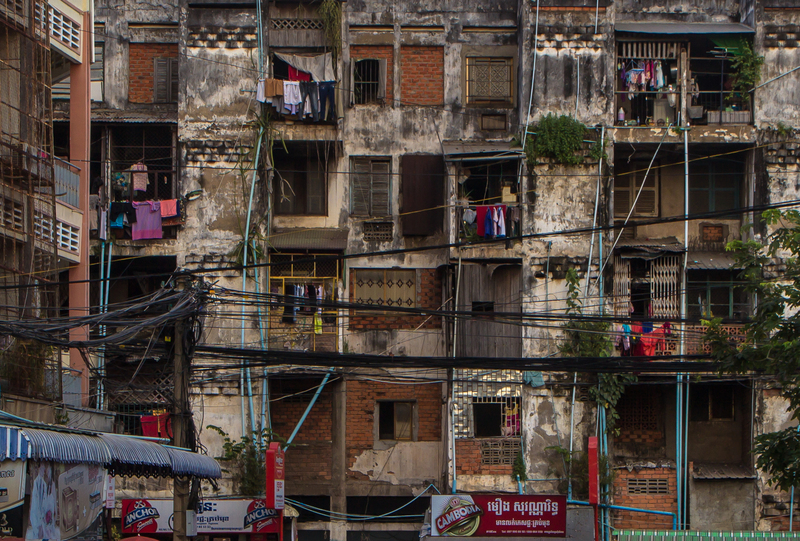 A third of all urban dwellers worldwide – 1.2 billion people – lack access to safe and secure housing. The gap is worst in lower- and middle- income countries, where some cities are growing so quickly that governments cannot build out services and infrastructure fast enough to accommodate new arrivals. The result is millions living in inadequate conditions and fraying trust in governments. In the same week that more than 80 people died in West London earlier this year, a Nigerian court ruled the government had acted unconstitutionally when it forcibly evicted more than 5,000 people from waterfront slums in Lagos. The population of Lagos has nearly doubled in the last two decades and is on track to surpass 24 million people by 2030. Similar stories play out every day in cities around the world. In March, a landslide at Ethiopia's largest dumpsite killed at least 65 people as it flattened precarious houses built on top. And during the run-up to the 2016 Olympic games, Rio is estimated to have displaced up to 60,000 people to make way for new facilities, highlighting the vulnerability of people in Brazil's favelas. If current trends continue, by 2025 as many as 1.6 billion people around the world will lack access to affordable, adequate and secure housing. As urban populations grow, the housing gap will widen, exacerbating inequality and threatening the traditional view of cities as reliable drivers of economic growth. These are the conclusions of our new WRI Ross Center working paper on the housing crisis, part of a larger report on how to make cities more equal, safer and healthier places to live. This is an urgent challenge that will affect cities in all countries as we trudge towards a world of more than 9 billion people, 60 percent of whom will live in urban areas. But there are solutions available that can improve the lives of people in cities – and improve cities at the same time. The most critical recommendation is that city officials should not look to relocate people, but rather they should improve and secure existing areas of informal housing – and, critically, they need to involve communities in the process. The conventional approach in too many places is to displace poor residents and destroy their homes to make way for new development. But this has an adverse effect on these populations. Many informal settlements and slums have strong social fabrics, home to people with economic and cultural ties to one another. These elements contribute to the kind of well-functioning neighborhoods that define great cities and could be harnessed by to accommodate people where they already are. City leaders should encourage neighborhoods to develop from the ground up and build on this knowledge and energy rather than discarding it. In Pune, a metropolitan area of more than 6 million people in India, the government began a redevelopment program in 2005 designed to improve conditions in slums. Three methods were used: relocation to new housing without community participation, upgrading of existing housing without community participation, and upgrading of existing housing with community participation. Those communities that took part in the participatory upgrading process experienced substantially better results, including improved living conditions and more functional neighborhoods with higher degrees of self-governance. In turn, they became less reliant on government assistance and had the organizational foundation to better address other problems, like insecurity and poverty. In the cases where communities were not involved in the process at all, many newly constructed facilities were eventually abandoned. Even as it may look different from place to place, a bottom-up approach to fixing the housing gap and other related urban problems is one to be emulated. Organizations like Slum/Shack Dwellers International (SDI) are working on similar participatory approaches elsewhere in Asia and Africa. SDI helps organize a network of thousands of urban poor "federations," giving them access to lines of micro credit, stopping evictions and generally helping them voice community concerns in crowded and contested political spaces. Other examples include the Baan Mankong Collective Housing Program in Thailand, led by the Community Organizations Development Institute, and the Orangi Pilot Project in Pakistan, which has developed low-cost, community led-approaches to sanitation. In cities, the reality is that the well-being of the under-served impacts the well-being of everyone, and housing is only one of the elements critical to the integrated approach that we need to create healthy, equitable and thriving cities. Forcibly relocating the poor will produce more inequality, higher infrastructure and transportation costs, higher carbon emissions and decreased productivity. Context matters. The precise approach will be different for each geography, but we must find ways to preserve and encourage community and embrace everyone's right to the city. These lessons are salient in neighborhoods and cities throughout the world, from Lagos to London, Paris to Pune.